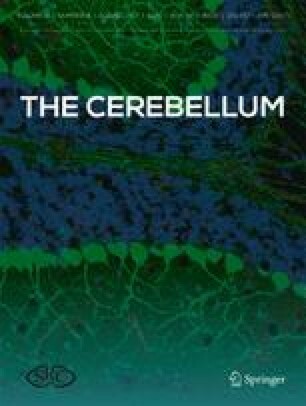 The cerebellum plays an important role in the planning, initiation and stability of movements, as well as in postural control and balance. Modulation of neural regions underlying balance control may be a potential alternative to treat balance impairments in cerebellar patients. Transcranial direct current stimulation (tDCS) is a noninvasive and safe tool capable to modulate cerebellar activity. We aim to investigate the effects of cerebellar tDCS (ctDCS) on postural balance in healthy individuals. Fifteen healthy and right-handed subjects were submitted to three sessions of ctDCS (anodal, cathodal and sham), separated by at least 48 h. In each session, tests of static (right and left Athlete Single Leg tests) and dynamic balance (Limits of Stability test) were performed using the Biodex Balance System before and immediately after the ctDCS. The results revealed that cathodal ctDCS impaired static balance of healthy individuals, reflected in higher scores on overall stability index when compared to baseline for right (p = 0.034) and left (p = 0.01) Athlete Single Leg test. In addition, we found significant impairment for left Athlete Single Leg test in comparison to sham stimulation (p = 0.04). As far as we know, this is the first study that points changes on balance control after ctDCS in healthy individuals. This finding raises insights to further investigation about cerebellar modulation for neurological patients. Águida Foerster and Lorena Melo contributed equally to this work. The online version of this article (doi: 10.1007/s12311-017-0863-8) contains supplementary material, which is available to authorized users. No funding was received for this study. Kátia Monte-Silva is supported by CNPq. Table S1 (DOCX 15 kb).